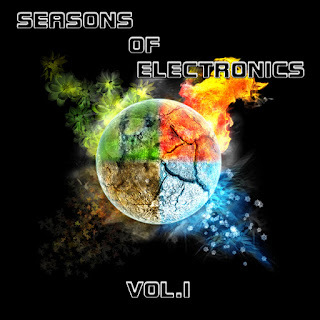 CT on the compilation "Seasons of Electronics Vol. I"
Cold Therapy appeared twice on the new compilation "Seasons of Electronics Vol. I" by Black I.p Studio. The songs which are included are the featuring song with Traumatize, titled "Bound by Hell" and "The Puppeteer".